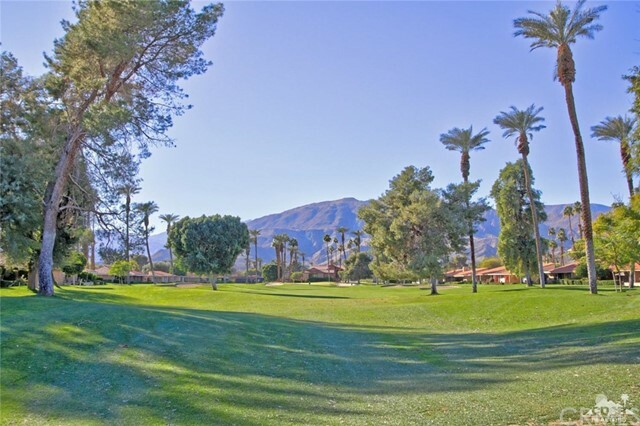 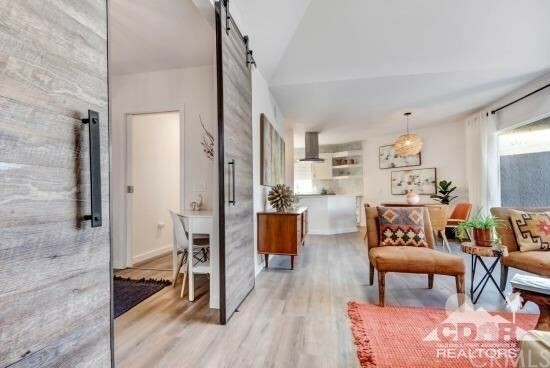 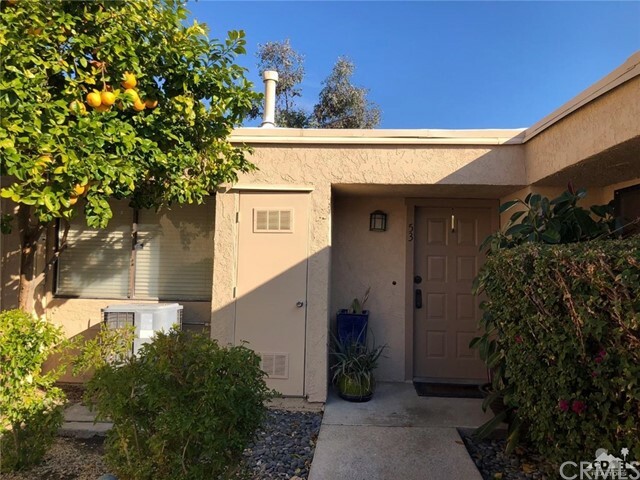 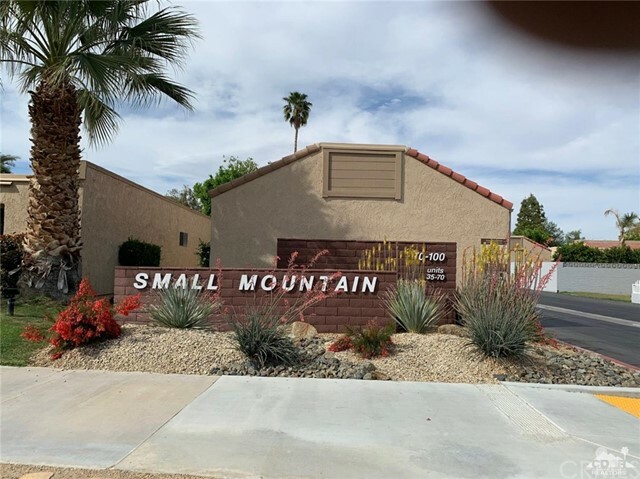 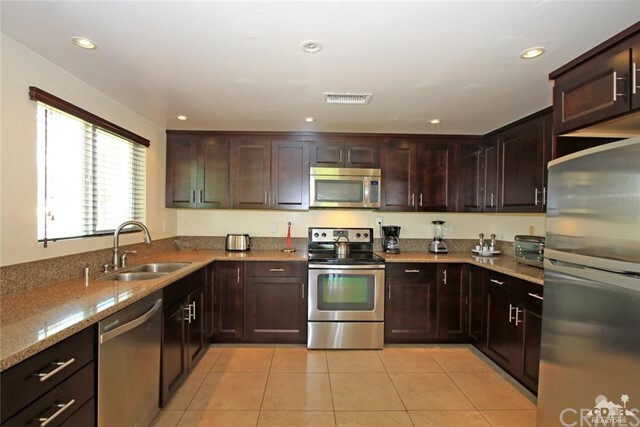 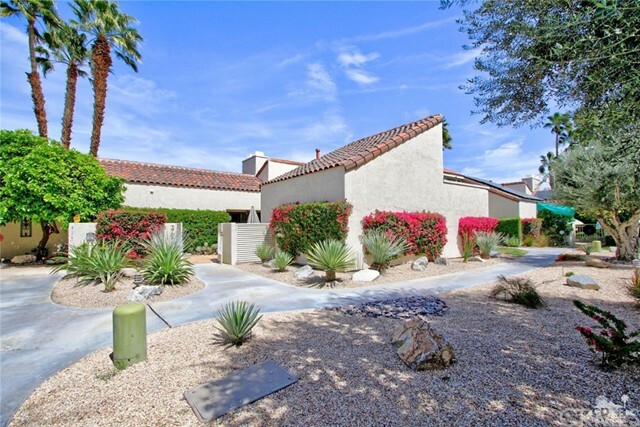 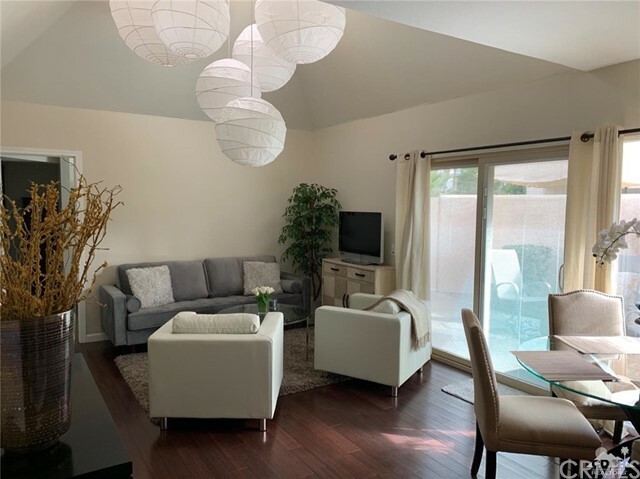 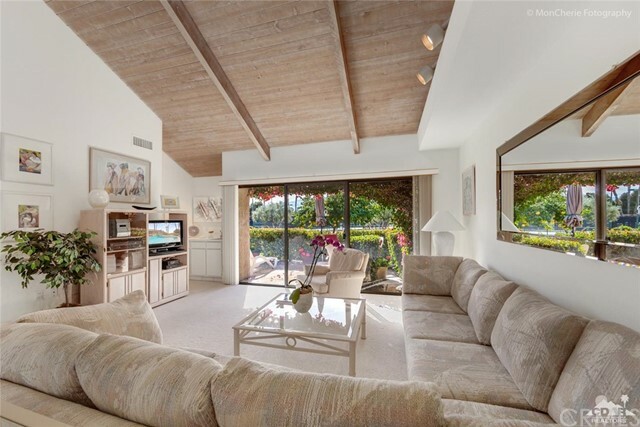 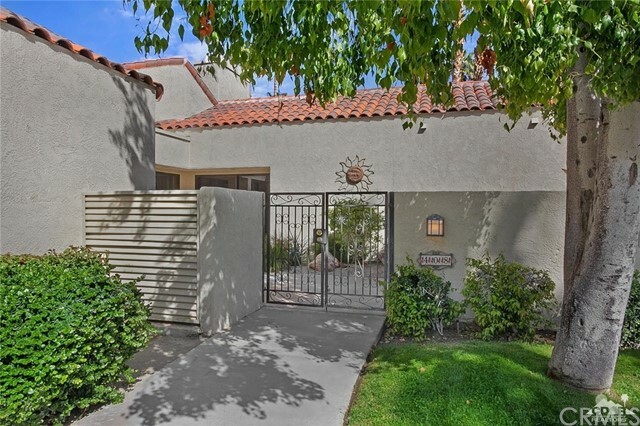 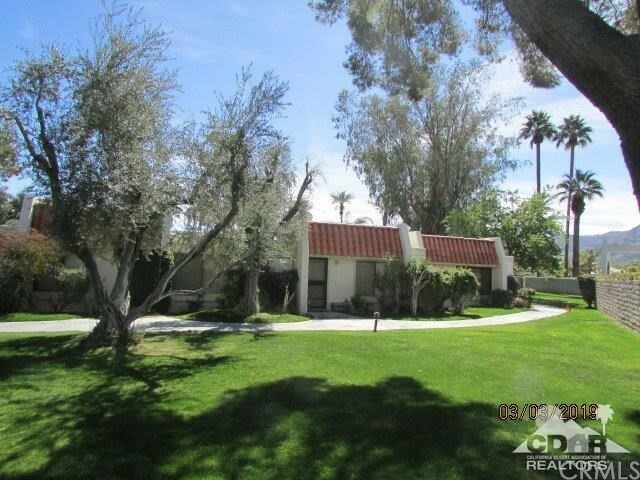 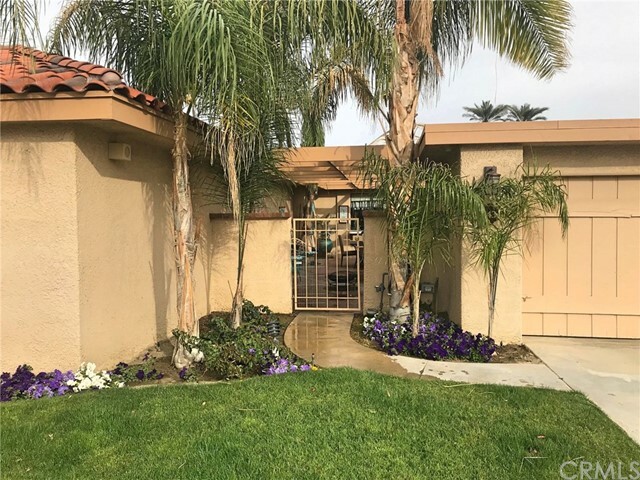 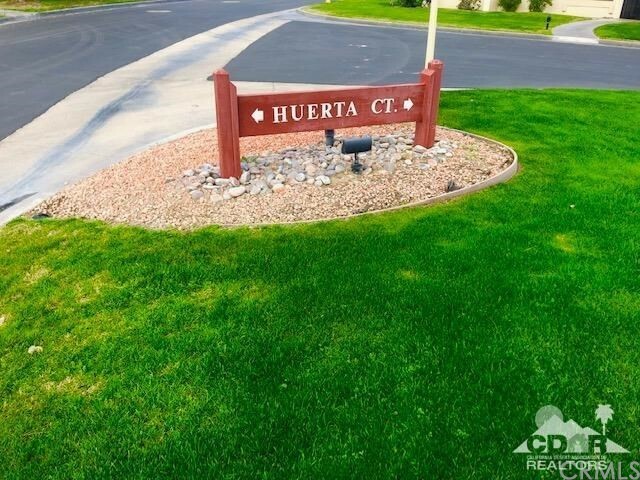 All Rancho Mirage homes currently listed for sale in Rancho Mirage as of 04/22/2019 are shown below. You can change the search criteria at any time by pressing the 'Change Search' button below. 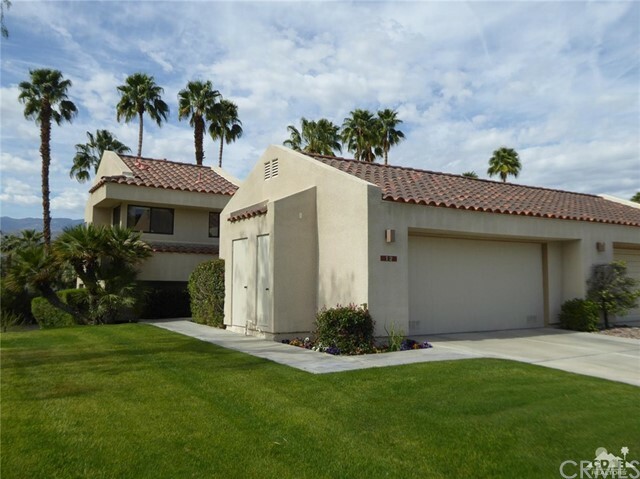 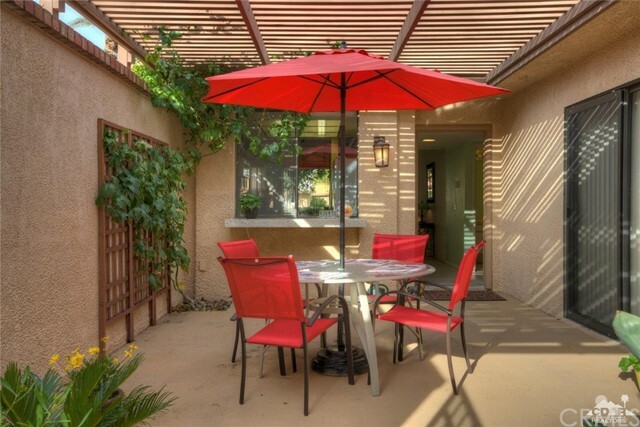 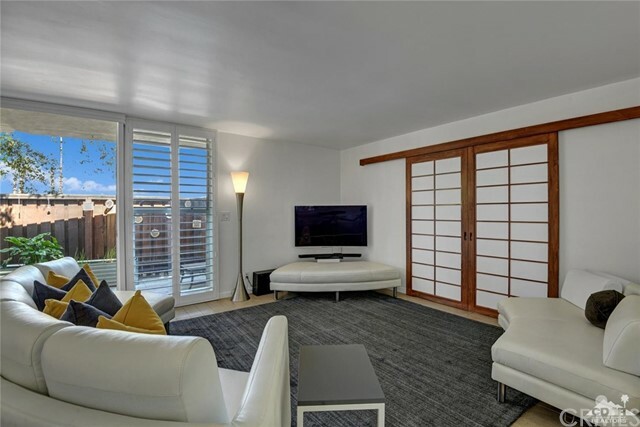 If you have any questions or you would like more information about any Rancho Mirage homes for sale or other Rancho Mirage real estate, please contact us and one of our knowledgeable Rancho Mirage REALTORS® would be pleased to assist you.